At Minet Junior School, we inspire our children to feel the awe and wonder of Science. 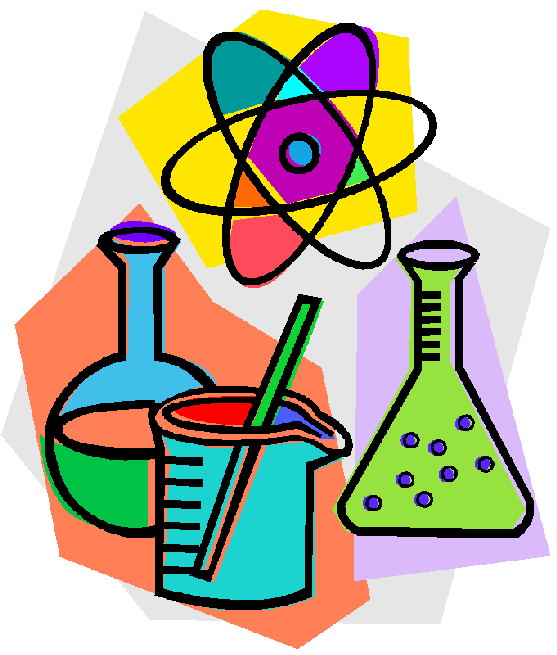 Science is an enjoyable experience that develops a deep and lasting interest. We serve to fire a ‘sense of excitement and curiosity about natural phenomena ’and motivate our children to develop their own ideas and make sense of the world in which they live. Spiritual development: Science is using evidence to make sense of the world. It has the ability to make us feel both enormously insignificant (compared to the scale of the visible universe) and enormously significant (we are genetically unique). It helps us understand our relationship with the world around us (how the physical world behaves, the interdependence of all living things). Making new discoveries increases our sense of awe and wonder at the complexities and elegance of the natural world. For scientists, this is a spiritual experience and drives us onwards in our search for understanding. Moral development: Whether it’s the ethics behind certain medical treatments, the environmental impact of industry, or how government funding is allocated to scientific projects; moral decisions are an important aspect of Science. Scientific discoveries and inventions need to be used responsibly, and decisions made based on evidence. As teachers, we encourage pupils to be both open minded (generating a hypothesis) and critical (demanding evidence) and to use their understanding of the world around them in a positive manner. Social development: Scientists are collaborators. Sharing ideas, data, and results (for further testing and development by others) is a key principle of the scientific method. We encourage pupils to work together on scientific investigations and to share results (to improve reliability). Science has a major impact on the quality of our lives. In Science lessons, pupils consider the social impact (both positive and negative) of science and technology. Cultural development: In Science lessons, we explore and celebrate research and developments that take place in many different cultures, both past and present. We explore how scientific discoveries have shaped the, beliefs, cultures and politics of the modern world. We also show respect for differing opinions, on creation. During Science week, we took part in 4 investigations, each led by a different year 3 class teacher. This investigation involved setting up 5 different conditions, all of which we are needed for plants to grow healthily. Each group was given a Tulip flower and a pot. Pupils were asked to set up the investigation using additional resources such as soil, water, cling film and a carrier bag. Not all groups used the same resources. One plant had all the conditions (sunlight, water, air, soil, warmth) 5 other plants were deprived of one of these conditions. Look at our pictures to see what happened. We looked at the speed of a car against different types of material to test which of them has the most friction. The children made a prediction about which of the six materials (sandpaper, carpet, rubber, plastic, plasterboard and card) would have the most friction. Once tested, the children used the data they collected and presented it as a bar chart before writing a small conclusion about what they found out.